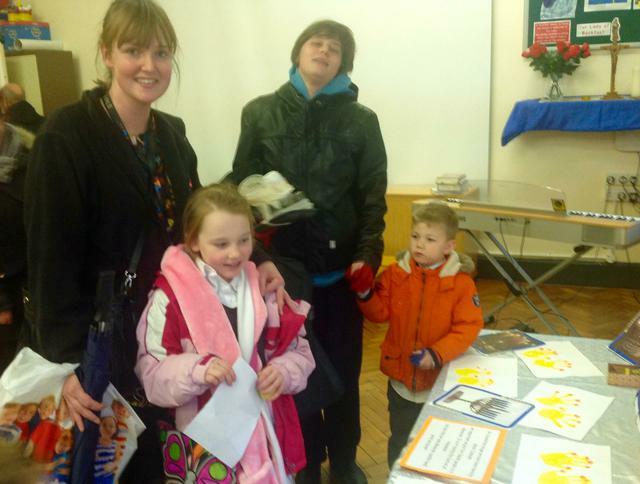 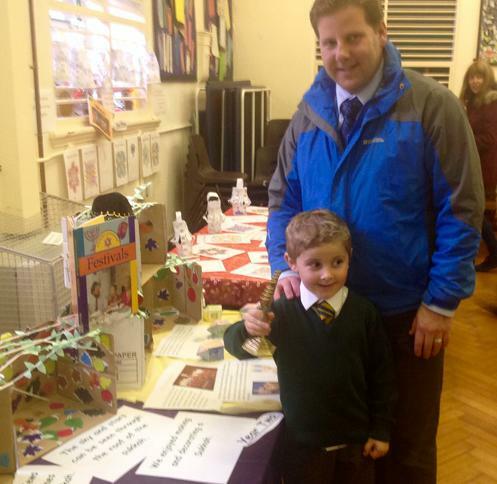 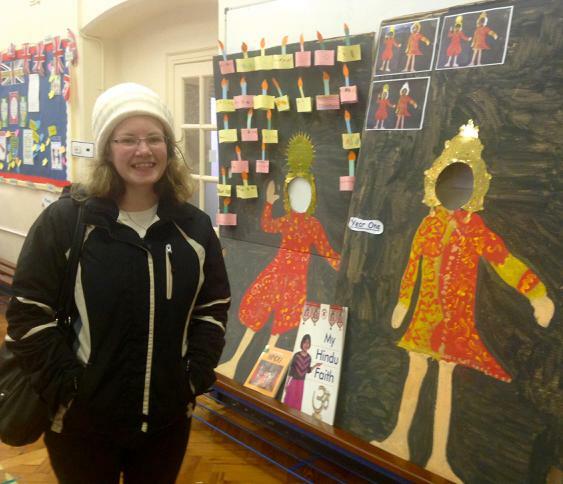 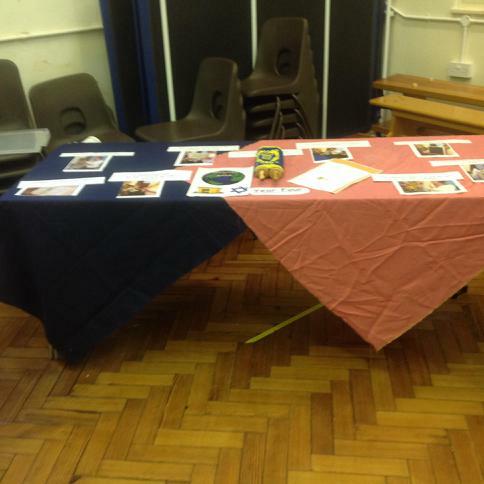 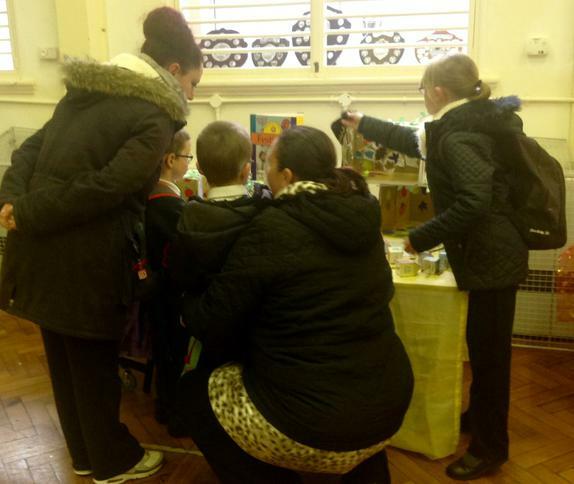 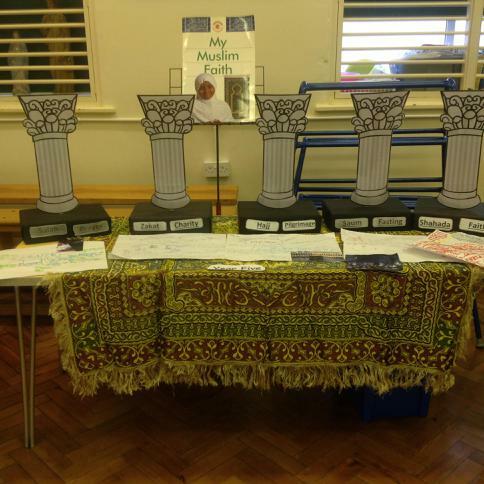 Thank you to everyone who attended the Diversity week display in our hall. 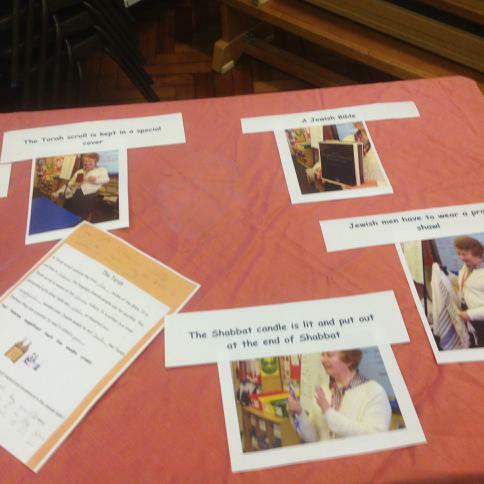 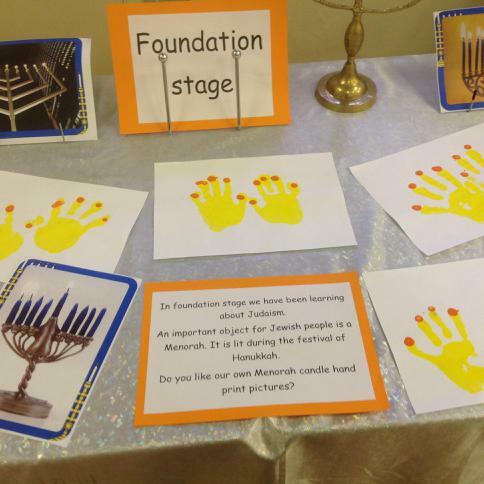 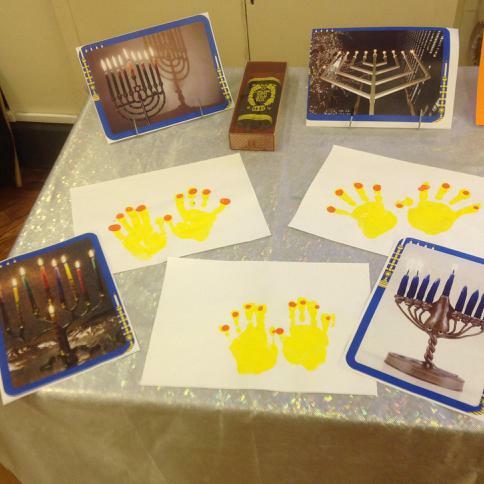 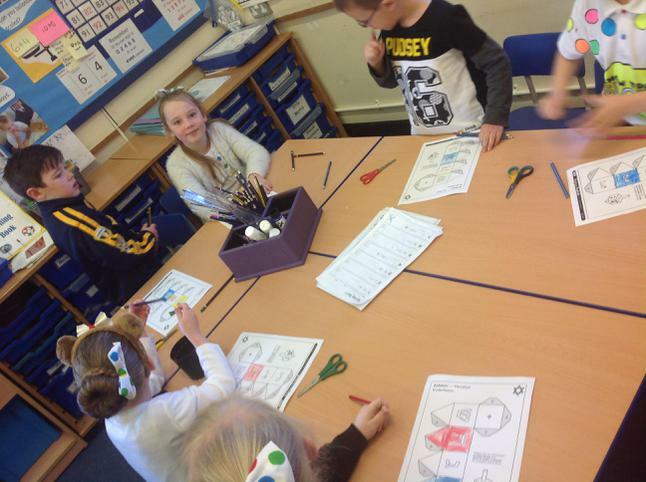 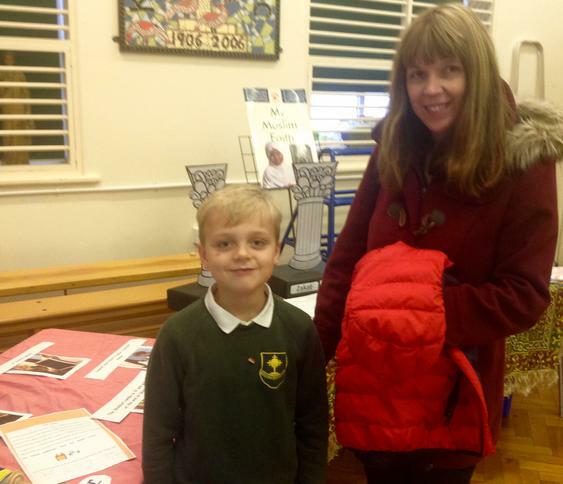 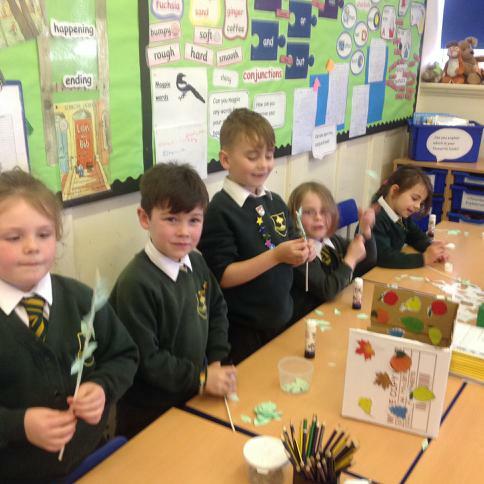 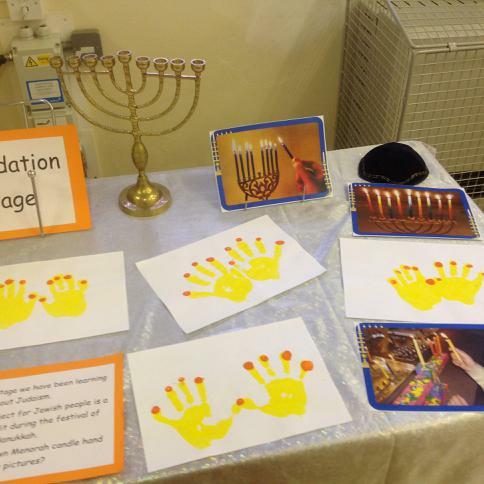 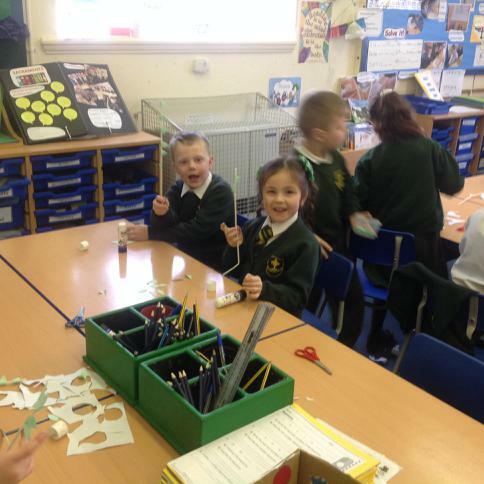 Foundation Stage found out about Judaism. 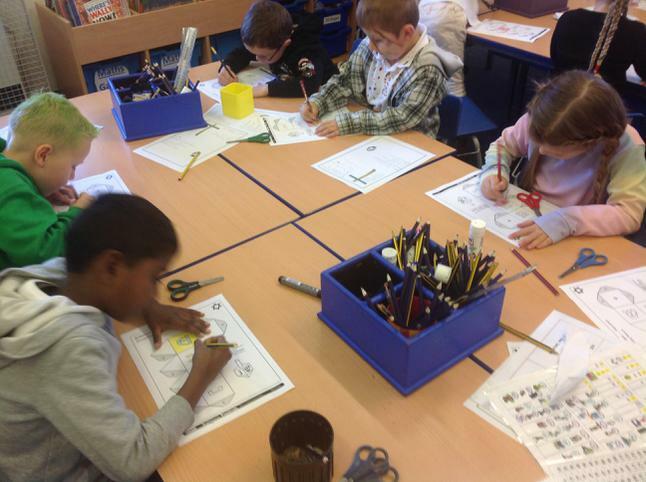 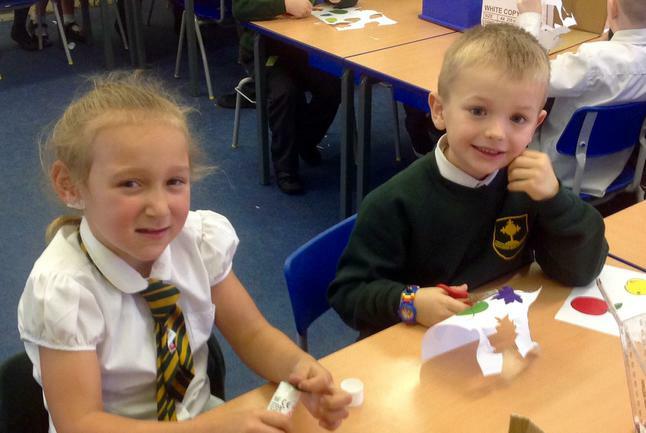 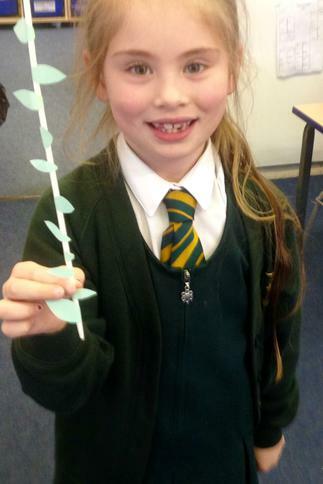 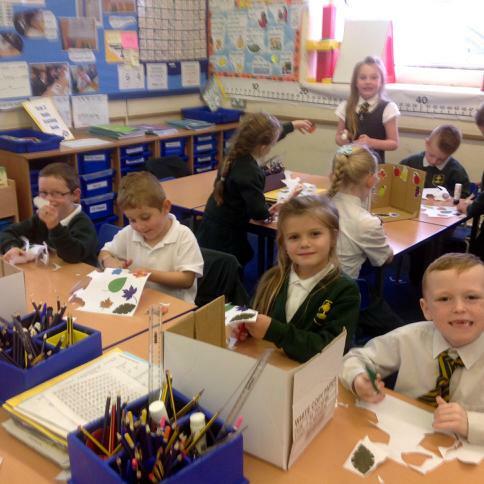 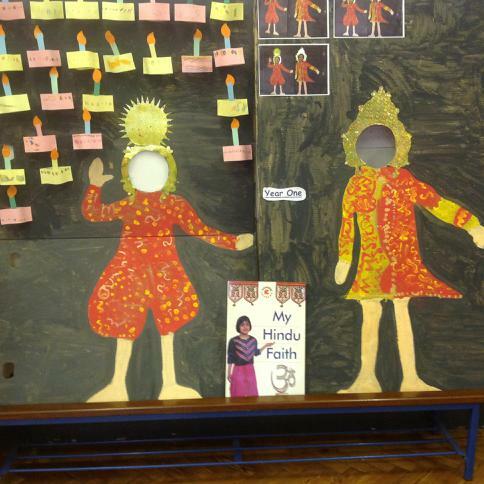 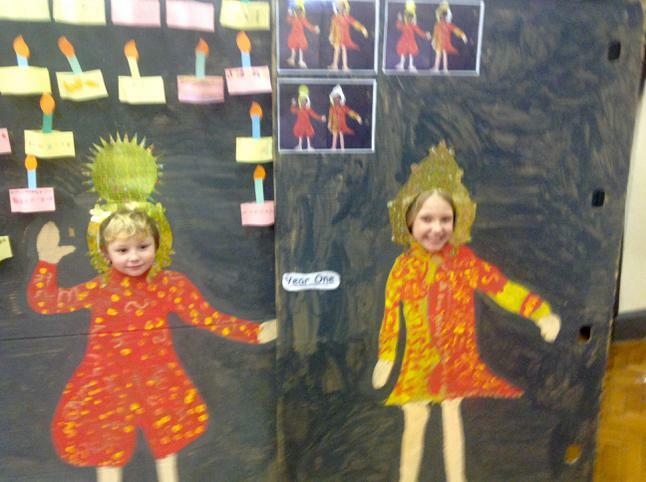 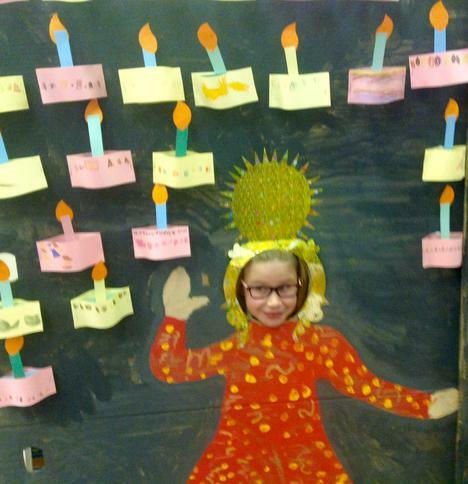 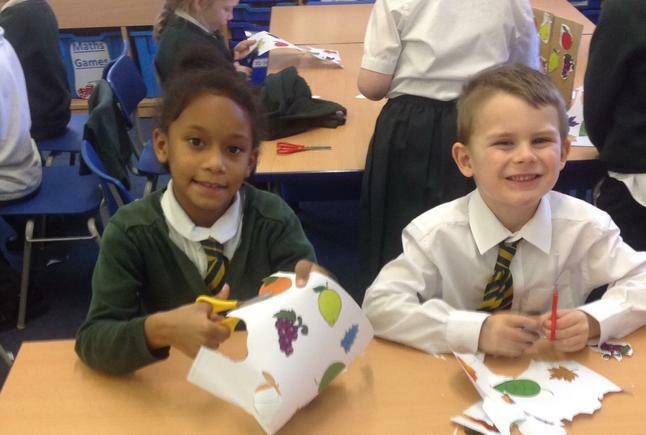 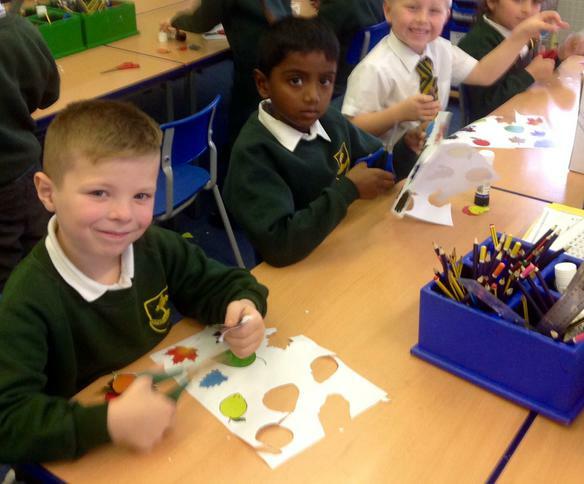 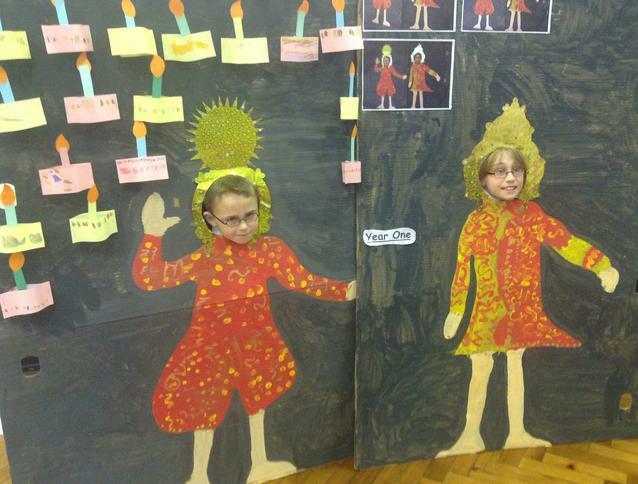 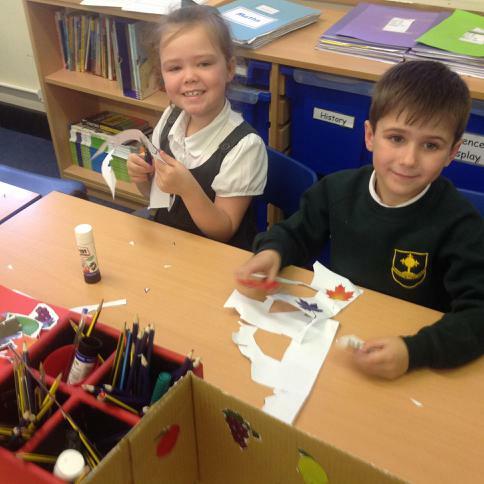 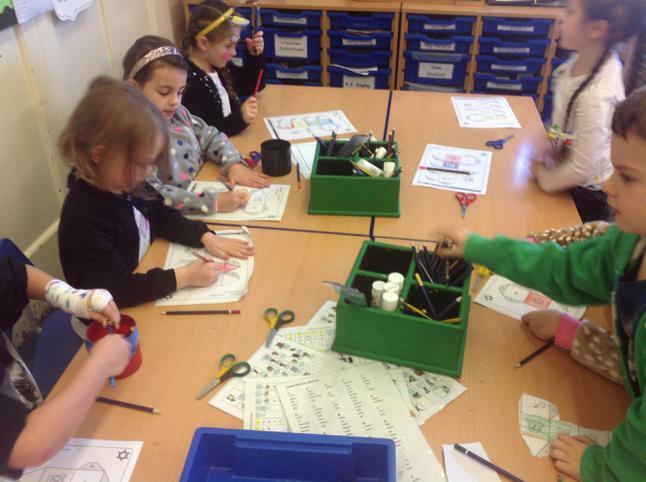 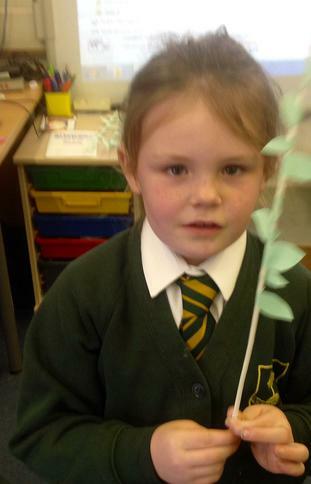 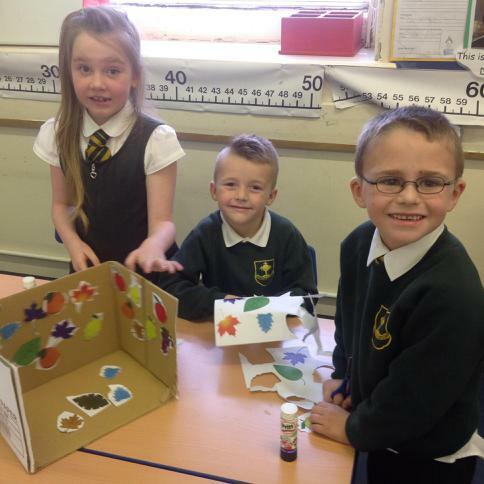 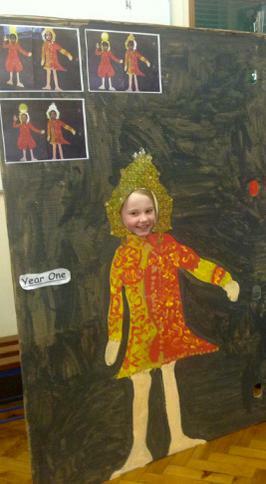 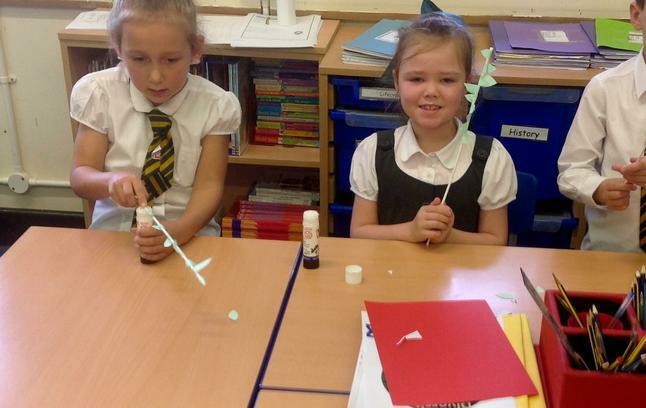 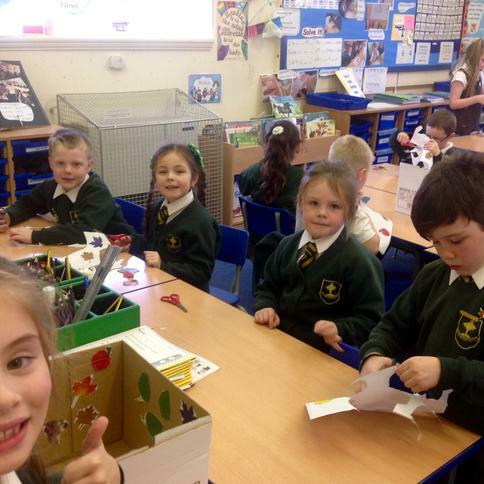 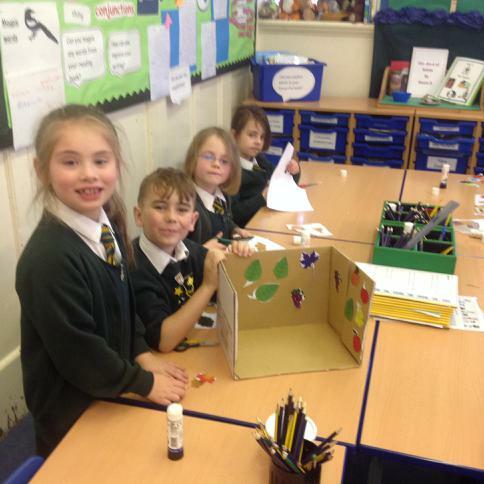 Year One learnt about Hinduism. 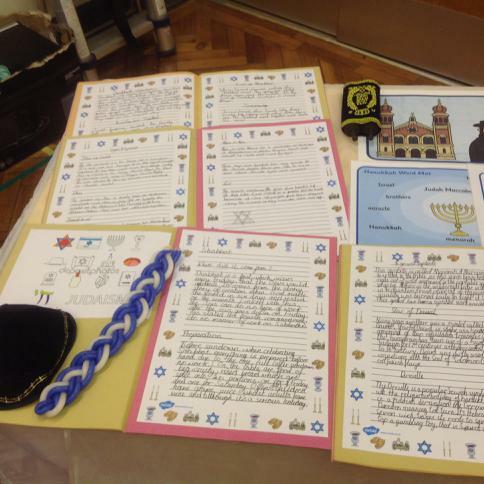 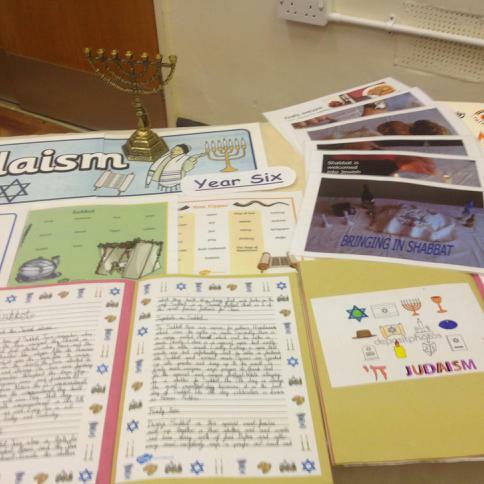 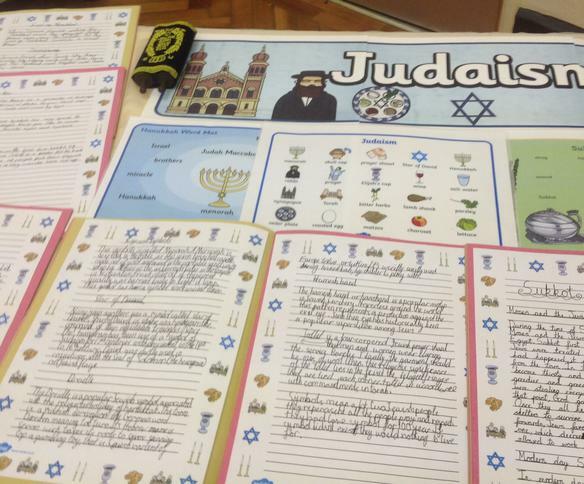 Year 2 discovered lots of interesting things about Judaism. Year 3 learnt lots of information about Hinduism. 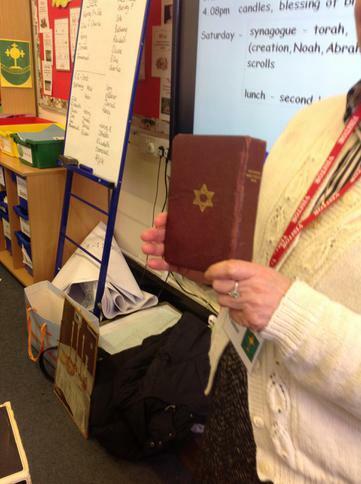 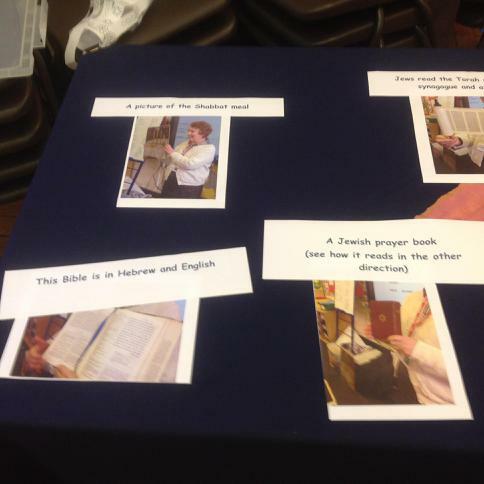 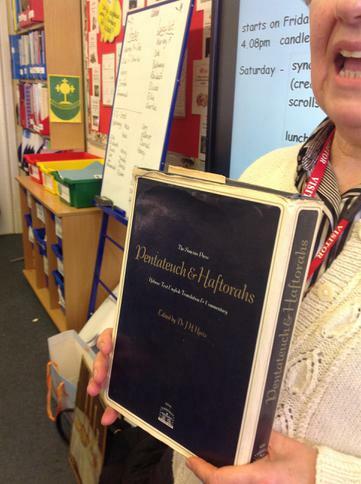 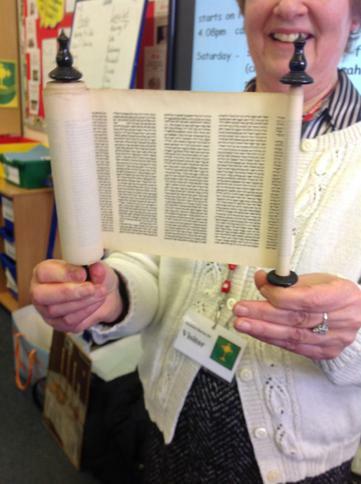 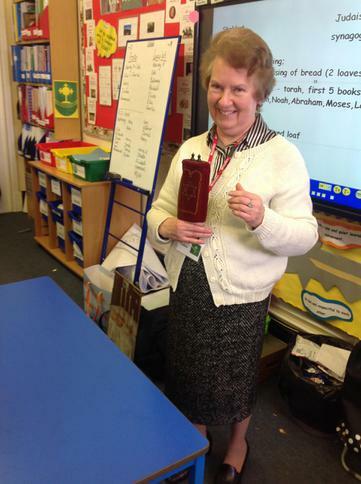 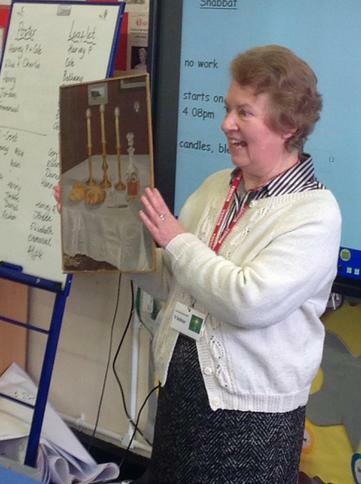 Year 4 had a Jewish Speaker. 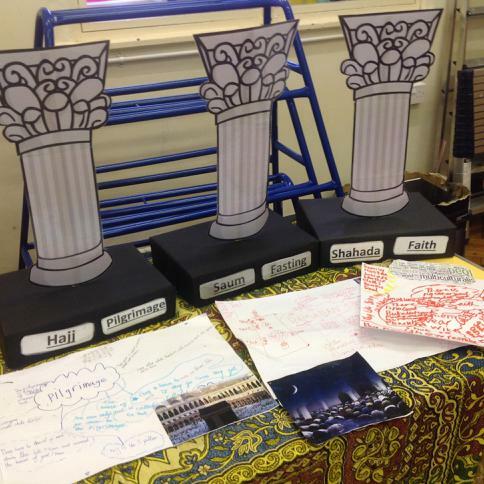 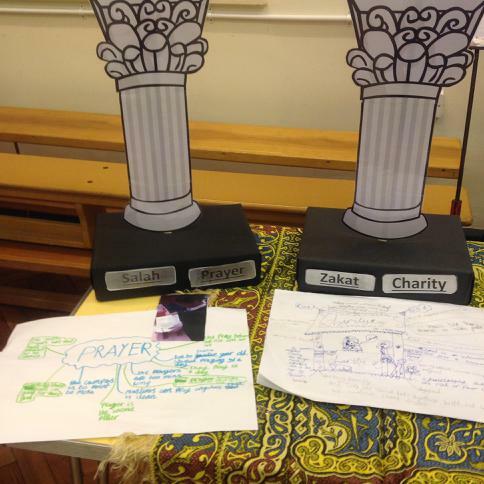 Year 5 researched information about the Five Pillars of Islam. 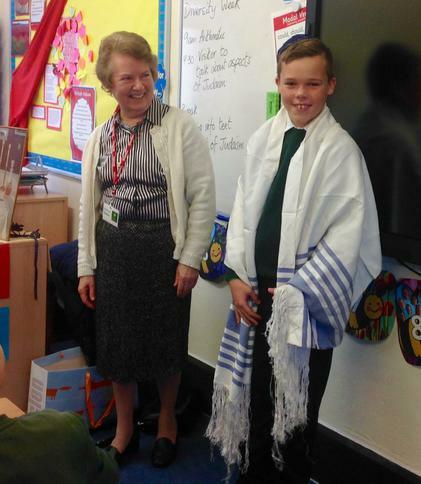 A Jewish speaker came to speak to Year 6.